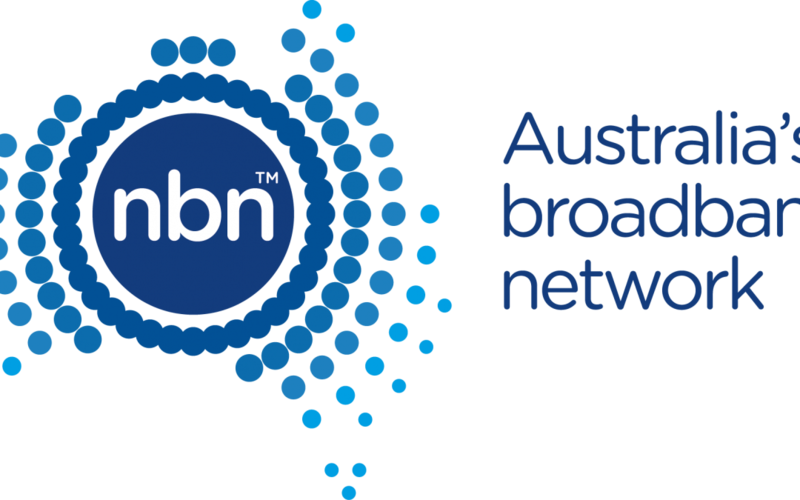 Get connected to the NBN! With the NBN(tm) roll-outs in the Hunter, Great Lakes and Manning Valley well under way, many home and businesses in the area are ready to connect but haven’t because of a confusion created by political factors and other people’s opinions. Whether you are one of the lucky few to receive Fiber-to-the-Premise (FTTP), or set to receive any one of the Multi-Technology Mix (MTM) services such as Fibre-to-the-Node (FTTN) or Fixed Wireless, we can get you connected to the right plan to suit your internet needs.